“If you loved me like I loved you…I wouldn’t be writing this piece…”..lol…I couldn’t resist…I was flowing with it…as always, e…you’ve knocked it out of the ballpark…AGAIN!!! I know this is new and fresh, but feels like I’ve lived these words before for many years. Been there, your every description familiar (always arranged perfectly e- your way with words=Totally amazing) and glad I’m not stuck anymore in the syncopated metronome etc., wondering any longer. So now sis I concentrate on God not being my “after my afterthought” …since the privilege of knowing winter made me appreciate how it brought about my springtime. He makes all things new. You’ve got be kidding me sis?!!? Really!!!??? THIS IS DOPENESS!!!!!!!!!!!!!! Hi Sunshine…thank you so much for reading. I appreciate you! Honored & humbled…thank you so much. sigh… snaps…. and reflective silence…. ma’am ma’am ma’am… yesss. Thank you soooo much for reading… Blushing! ❤ ❤ <3!! There are those times when, I feel words need to be written to honor my love of your soul touching words. And then those times when, only my heart can do justice. This is one of those times. I pray you can feel through my heart, what my words can't write! Thank you, again <3!! So glad it spoked to you. This is one of my new personal favorites. It really is. Your encouragement is priceless! Humbled & honored😌 thank you so much.. 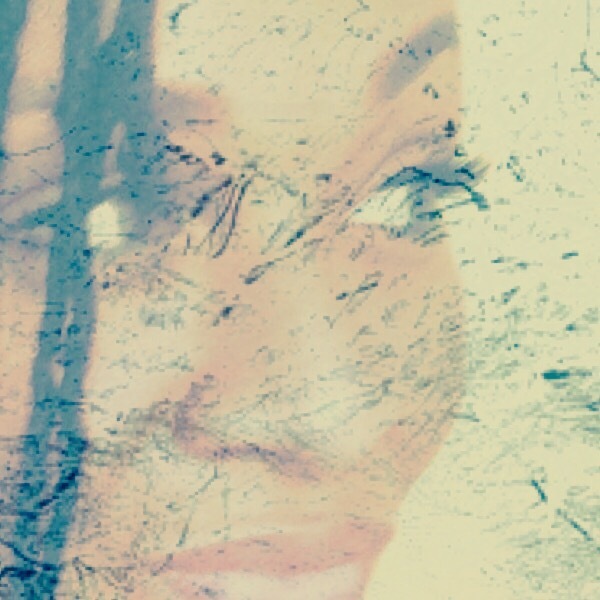 Previous Previous post: POETIKMIND SHINES | authenticitee Spotlight Moment!